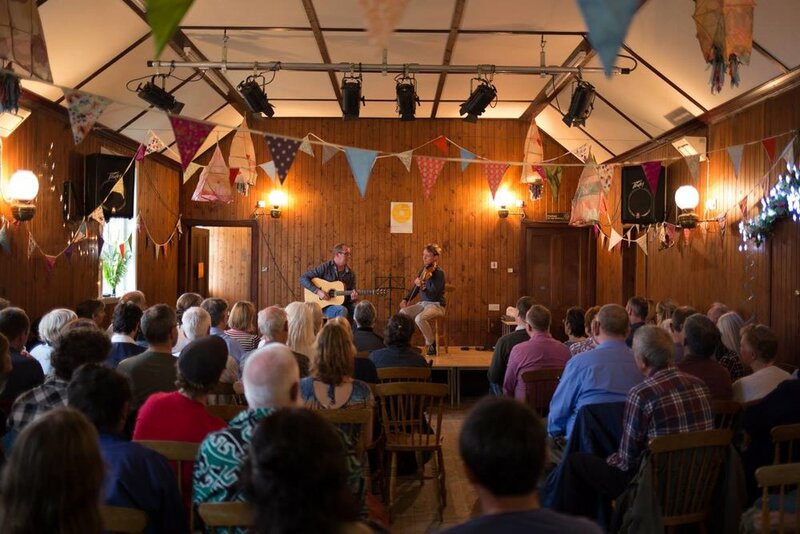 BOTHY CULTURE - the title inspired by Martyn Bennet's seminal album of the same name - was a night of music, stories and song in Abriachan Village Hall, high in the hills above Loch Ness, celebrating the cultural importance of bothies. We use the word 'bothy' - from Gaelic bothan - in the broadest sense for small buildings and shelters, huts and cabins. 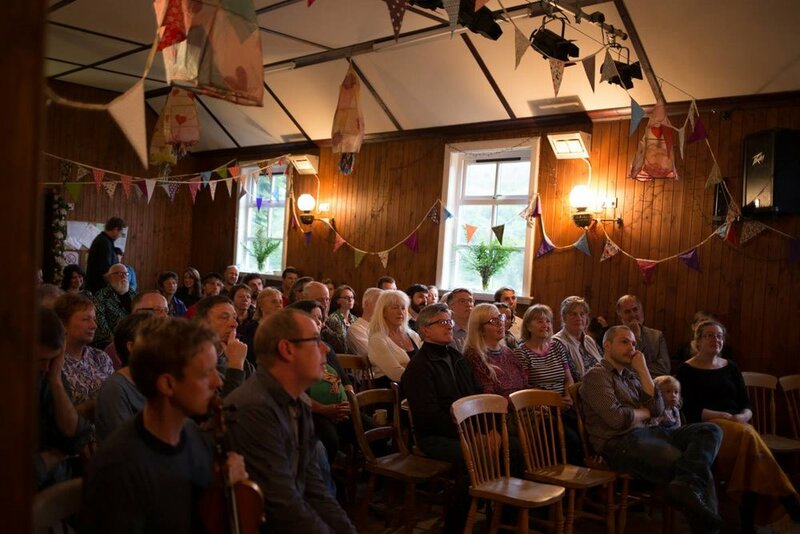 From the folklore of the shielings, mountain bothies and shepherd’s huts of the past to the revitalisation of the tradition of hutting in Scotland today, the event included short informative talks with guest speakers and floor spots from invited musicians and performers, including: Lesley Riddoch on Scotland's missing cabin culture, Angus bothy ballad singer Scott Gardiner, fiddler and composer Adam Sutherland with Marc Clement of folk band Session A9 and stories from Bob Pegg and Roddy MacLean, followed by a ceilidh with the local ceilidh band. Huge thanks to Emily Hesling, Heather Clyne and everyone at Abriachan Village Hall for hosting us. Following the enthusiasm of the event an open Facebook community group Bothy Culture / Saoghal nam Bothan was created for folk interested exploring in the cultural context and importance of bothies as a source of conviviality, connection, creativity and sense of place - a space to share music, song, poetry, and stories, thoughts and ideas. We are also interested in cultural and creative dimension of the wider land rights debate in Scotland. Journalist Lesley Riddoch later wrote about the event in her Scotsman column.